Mohit Guest House is a modern and comfortable hotel in Paharganj. It is located close to the very famous Connaught Place. The hotel is in between Old Delhi and New Delhi making it the perfect middle point. 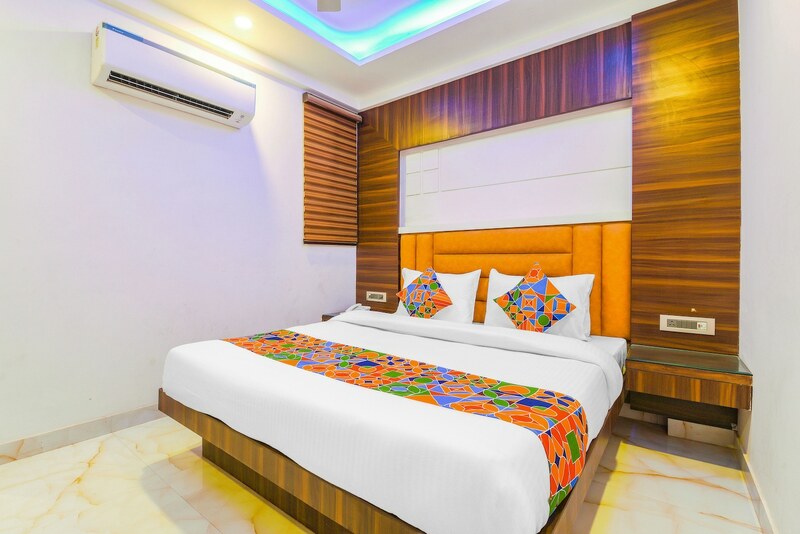 The hotel is close to the major tourist attractions of the capital like The Red Fort, The Raj Ghat, Shankars International Dolls Museum, National Zoological Park, The Supreme Court among many others. The hotel has a seating area for guests to socialise and chat. The hotel provides amenities like free Wifi, AC, TV, power back up, and laundry. It also has a seating area and CCTV services. For a taste of Tibetan food, head to The Shim Tur. The Kitchen Cafe Roof Top Restaurant, Sam's Restaurant & Bar, The Drunkyard Cafe are great places to relax and have a beer. Narula Bakery By SK Cakes located near the hotel, helps satisfy the sweet tooth.